This luxury-linked villa is beautifully situated at the harbour of Stavoren on a villa park (swimming pool 2.00). The Marina park and its facilities are open from the Easter weekend until the last weekend of the autumn holidays in October included. The house is built in 2003 and stands in the water. 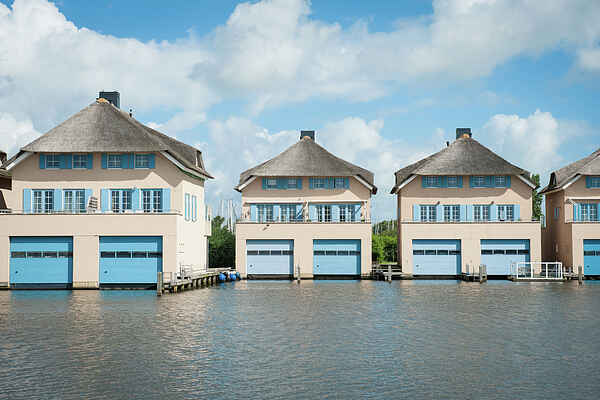 The surrounding is very suitable for water sport lovers with the Ijssel Lake within easy reach.